In past months, dozens of convicted terrorists have been released in the UK, including onto the same London streets. Seldom since 9/11 has al Qaeda, though weakened, had such an opportunity to create carnage on the global stage. At the same time a no-holds barred fight for security is under way. It is unorthodox, but British officials say it is working, producing results which have never been seen before - and at its epicenter is a veteran Muslim cagefighter. Over the last six months Usman Raja gave CNN's Nic Robertson and CNN terrorism analyst Paul Cruickshank exclusive access to his pioneering efforts; speaking for the first time about his work with former terrorists. At a summit in London Thursday on Somalia one of the most pressing concerns was that Islamist militancy being incubated in the failing state could result in terrorist plots being hatched against the West. Earlier this month the Somali militant group Al-Shabaab formally merged its operations with al Qaeda. Editor's note: This report is based on a one-year investigation by CNN into air cargo security in light of a thwarted plot by al Qaeda in October 2010 to blow up cargo jets over the United States. CNN's Nic Robertson's report "Deadly Cargo" aired on CNN Presents in February 2012. 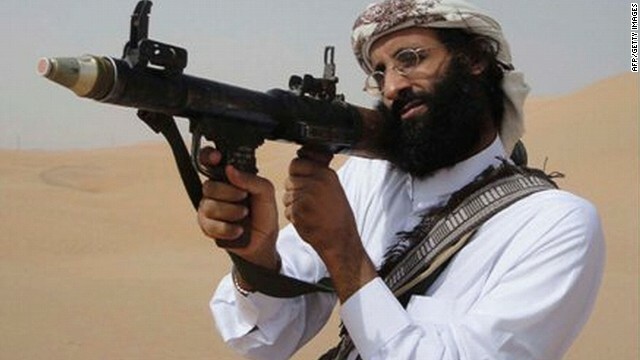 Ibrahim al-Asiri is the sort of terrorist who keeps intelligence officials awake at night. 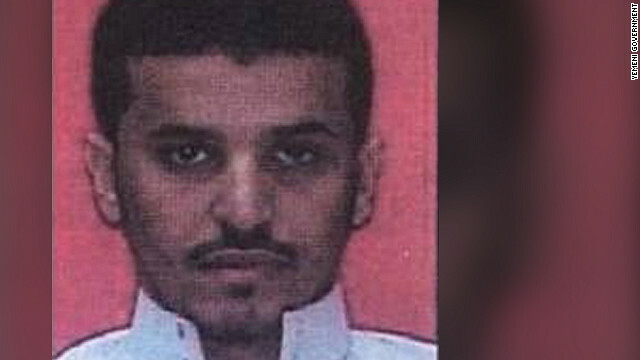 He’s al Qaeda’s chief bomb-maker, and he built explosive devices hidden in printer cartridges that got onto several planes in October 2010. He’s still at large in Yemen. The bomb plots he’s alleged to have masterminded – the 2009 underwear bomb plot and printer bombs dispatched to the United States in 2010 – have very nearly worked. And security experts say al-Asiri and al Qaeda in Yemen may yet penetrate the security screening that is meant to protect aviation. French President Nicholas Sarkozy has already announced that his country's 3,600 troops deployed in Afghanistan will leave by the end of 2013 - a year early. That may have something to do with the fact that he is trailing badly in the polls ahead of presidential elections in April. But he is not alone. In Washington, London and Paris, Afghanistan is an unpopular war. Panetta's suggestion that Afghan security forces can be capped now at just over 300,000 rather than the 350,000 target originally set is another indication of the prevailing mood. Money and popular support for the Afghan mission are in short supply. There's also an air of exasperation with Afghan President Hamid Karzai creeping in. Sarkozy expressed it when he announced his sudden decision to get French troops out early – following the killing by an Afghan soldier of four French servicemen two weeks ago. The United States, too, has plenty of frustrations with Karzai, not least his recent attempts to stifle Washington's efforts to engage the Taliban in talks. This article is based on an investigation of several months into the threat posed by explosive devices disguised in air cargo. Late last October, a pair of innocuous packages were dropped off at a courier’s office in Sanaa, Yemen, for shipping to an address in Chicago. Hours later, the two brown boxes - stuffed with books, clothing, and brand new laser printers - were loaded into the cargo hold of passenger planes bound for Dubai and Doha on the first leg of their journey to the United States.